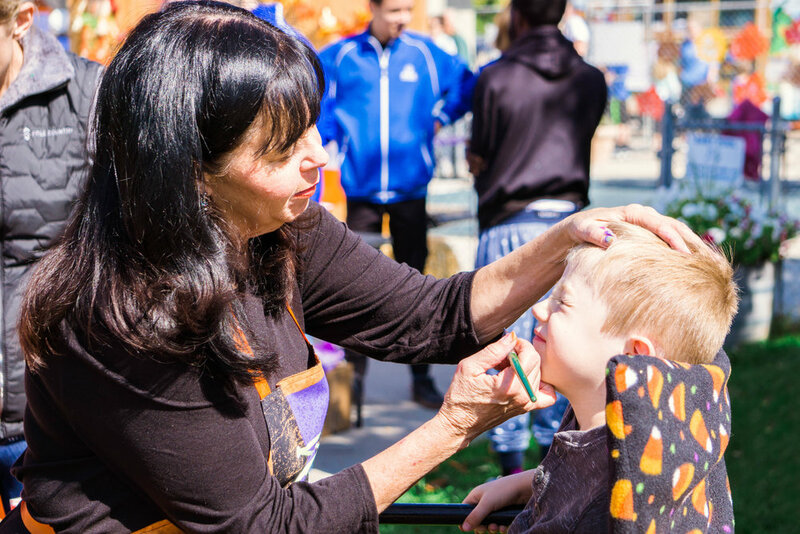 The Hampden Heights Fall Festival is held each year, usually in September or early October, at the swim and tennis club. 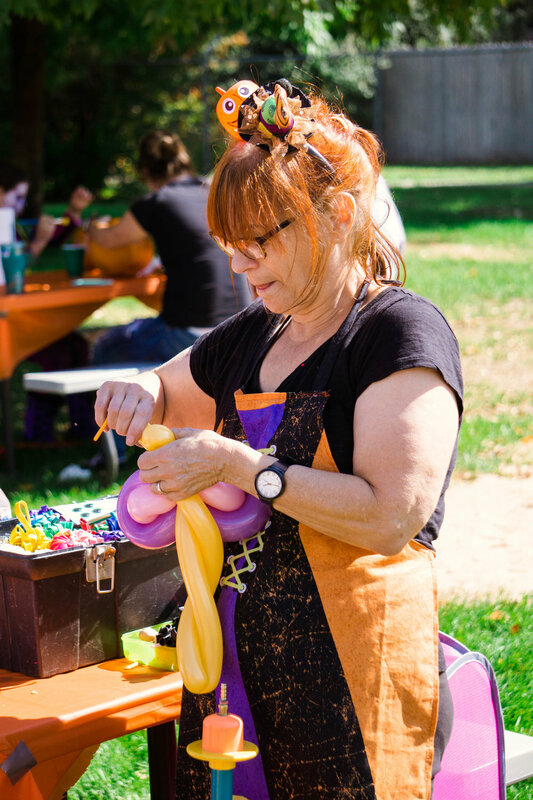 The festival highlights the best of the fall season inlcuding fun activities like pumpkin painting and bouncy houses. 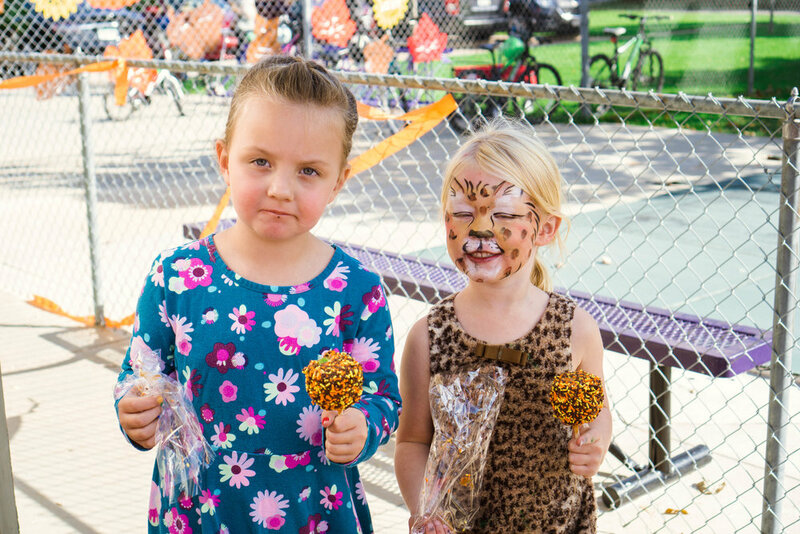 Local businesses sponsor a variety of booths featuring hot cider, balloon animals, face painting and a pumpkin patch. The HHCA provides lunch and drinks. 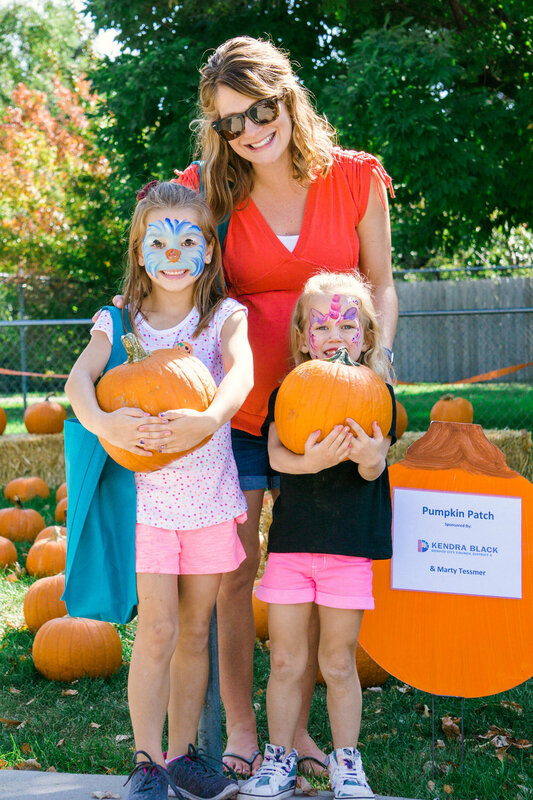 This party has something for the whole family!